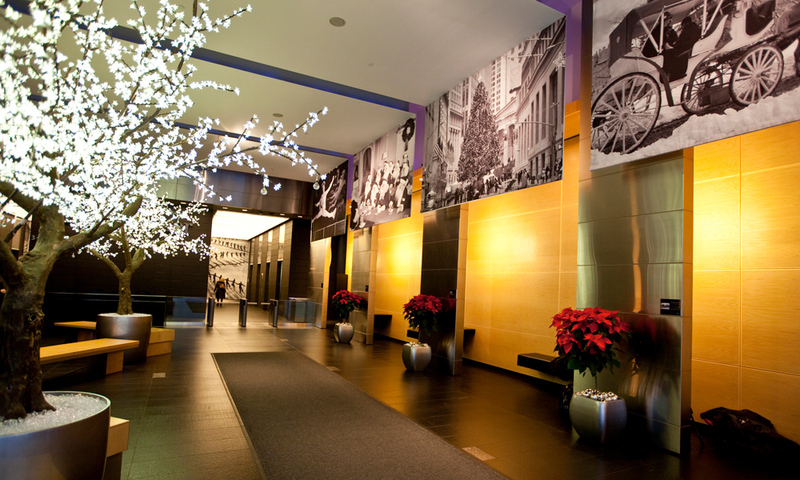 What is corporate holiday decor? 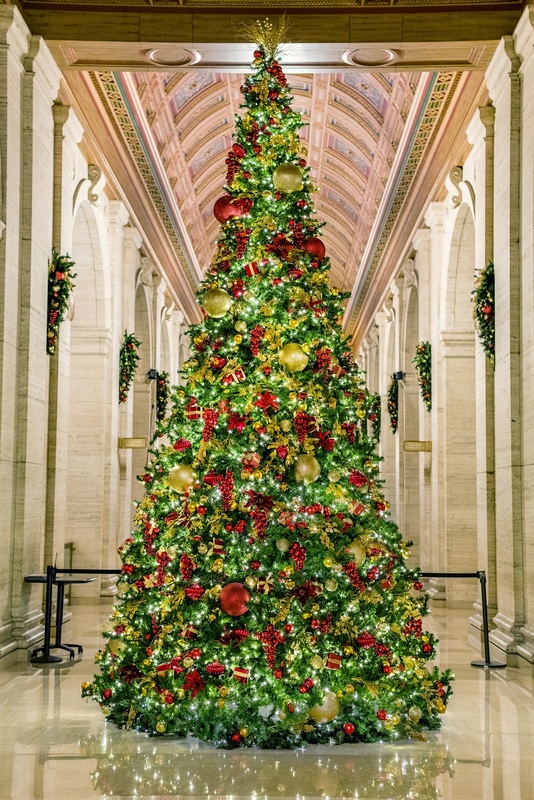 Corporate holiday decor is the professional design and installation of indoor and outdoor holiday decorations and ornamentations for offices, residential buildings, hotels, hospitals, and other commercial spaces. 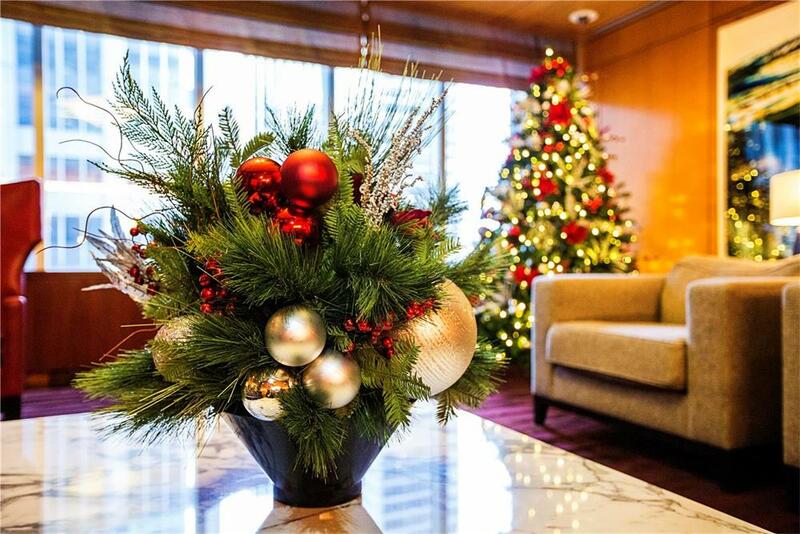 Why decorate corporate spaces for the holidays?... read more. 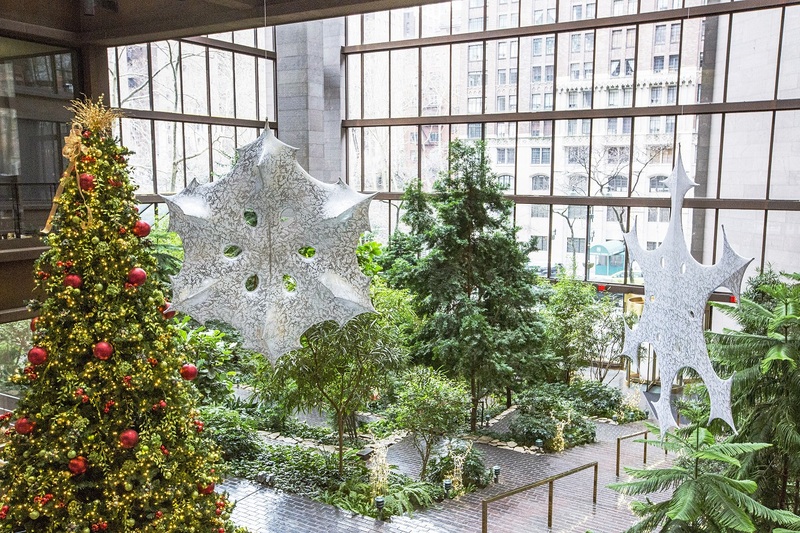 It’s the most wonderful time of the year and that means some of our favorite things: bold holiday displays filled with hundreds (or more) twinkling lights! 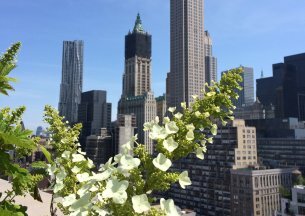 We’re here to give you the inside scoop to some of our favorite ways to light up your building, courtyard, or lobby to create a warm... read more. 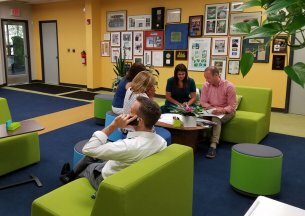 Your space is the first impression your employees and customers get from your business, so it is essential to make sure your approach reflects your business values to impress everyone who enters your doors. Design Like any garden, your indoor landscape begins with design. When taking this into con... read more. 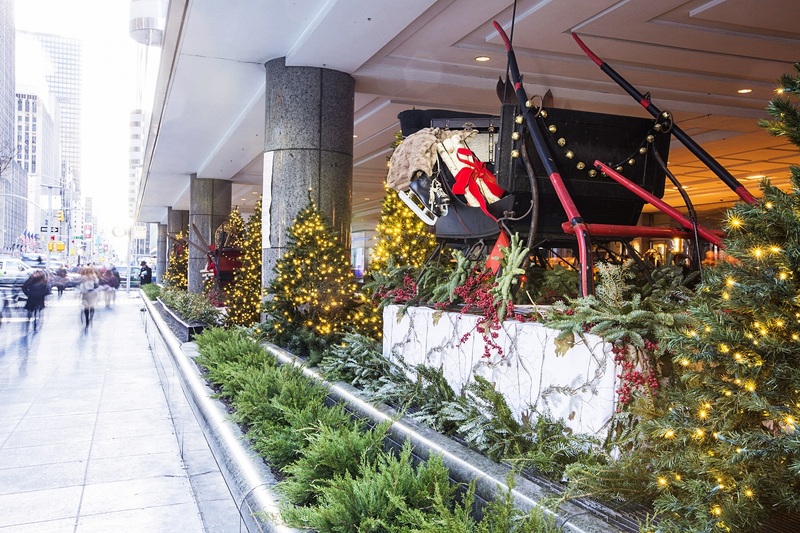 Holiday decor is key to keeping your office in the spirit of the season during the winter months, but rather than simply repeating last year’s decorations, think outside the box by bringing your indoor and outdoor landscape together for the holidays. This is John Mini’s area of expertis... read more. 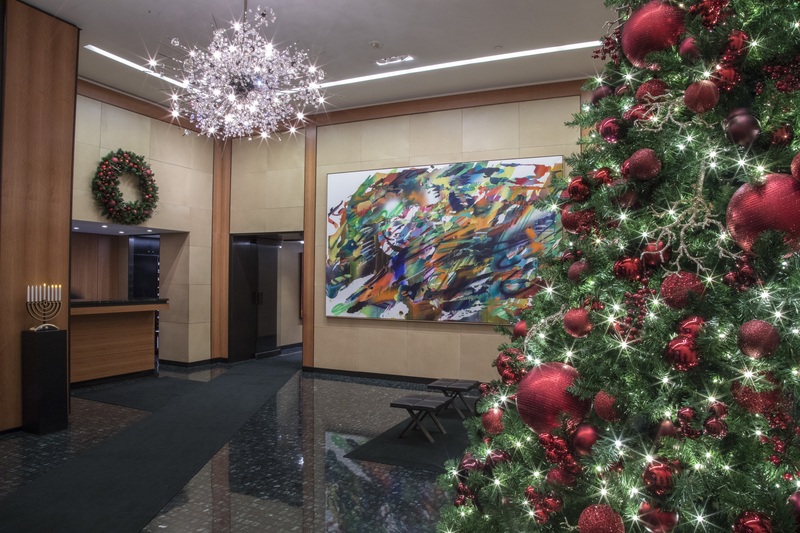 The holidays are right around the corner, and your lobby needs a spruce up from the same old decorations your company has been putting up for years. 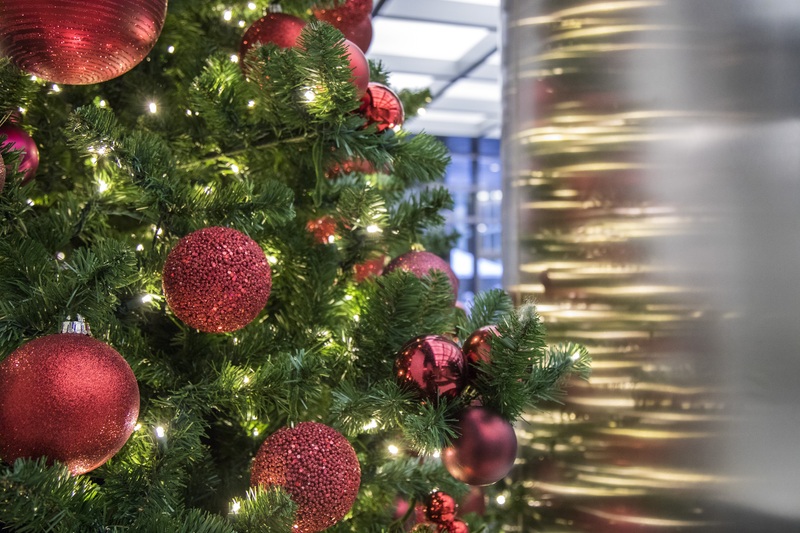 You want holiday decor that looks festive, feels magical, and evokes feelings of joy and excitement. It’s time for a change - but what?... read more.